Nehanda Lindsey provides direction and oversight for the organization’s programs and operational activities. With an extensive background in program development and project management she supports programmatic and learning activities through the effective use of interactive video, web-based tools, educational webinars, social media, training development and implementation. She is a trained writer/editor with strong skills in instructional and information design, communications, as well as comprehensive meeting management. In addition, she designsIn addition, she designs and directs the organization’s operations, processes, and systems. Nehanda’s project portfolio includes providing technical assistance through designing adult learning experiences, creating learning technology support systems, in addition to facilitating trainings and group processes. She leads the organization’s Learning Team in support of the participant experiences for the Culture of Health Leaders program and the Kaiser Permanent Institute for Equitable Leadership. As a certified meeting professional with over 22 years’ experience in the conference and events industry, Nehanda directs and provides oversight for CommonHealth ACTION’s major events, as well as the associated continuing education processes. 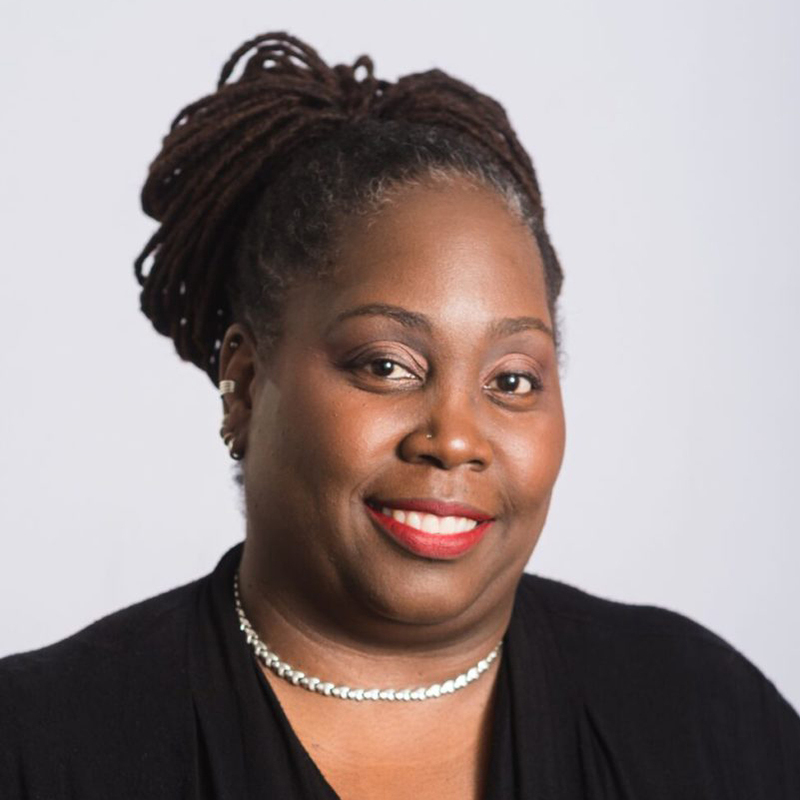 In her conference management experience, she has also supported and managed large events for several entities, including the Centers for Disease Control and Prevention, National Association of County and City Health Officials, the U.S. Department of Education, the W.K. Kellogg Foundation, Kaiser Permanente, and the Robert Wood Johnson Foundation. Nehanda holds Masters Degrees in Information Design and Communications as well as International Business.